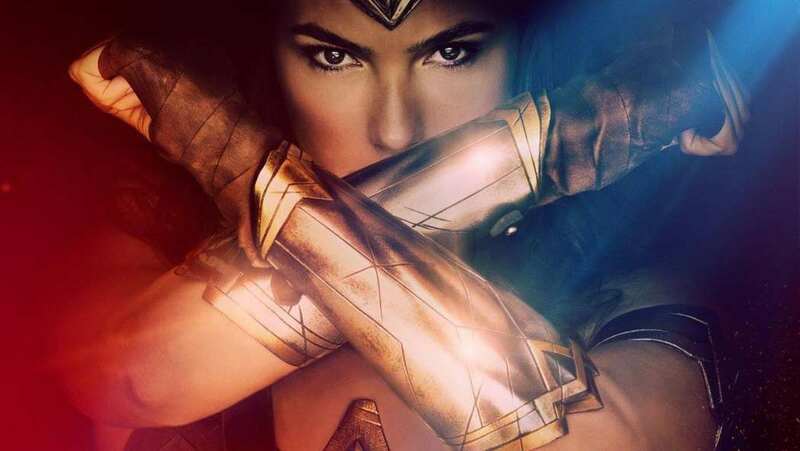 Feature Trailer for Wonder Woman. In the early 20th century, the Amazon princess Diana, who is living on the island of Themyscira, meets American military pilot Steve Trevor when he is washed ashore. After learning from him about the ongoing events of World War I, she leaves her home for London to bring an early end to the war.